Over-the-counter products and tools have proven to be less effective against head lice. Let us help Delaware County residents get rid of head lice. Lice Lifters® is dedicated to controlling lice outbreaks for everyone everywhere! With just one trip to one of our treatment center, the nits will be gone, and the itching will stop. When you feel your child has lice, our lice treatment centers are the only place you need to visit for effective and safe removal. 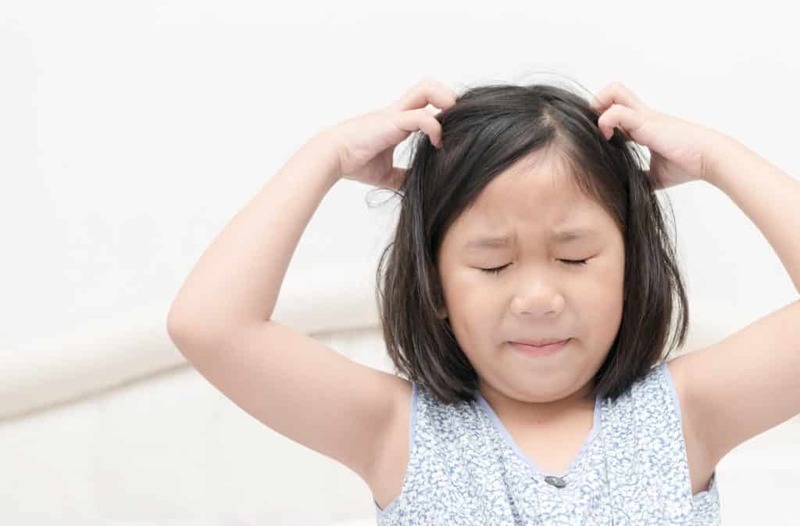 Head lice is bothersome to all who have contracted it, and we want to get rid of it as effortlessly and quickly as possible. At our Lice Treatment and Removal Centers, we have certified technicians that implement a non-toxic lice removal service that is highly effective. Why Do Families Choose Lice Lifters? Send us an email and we’ll be in touch shortly, or phone between 9am and 7pm Monday to Friday, Saturday and Sunday between 11am and 3pm — we would be delighted to speak and schedule your appointment.